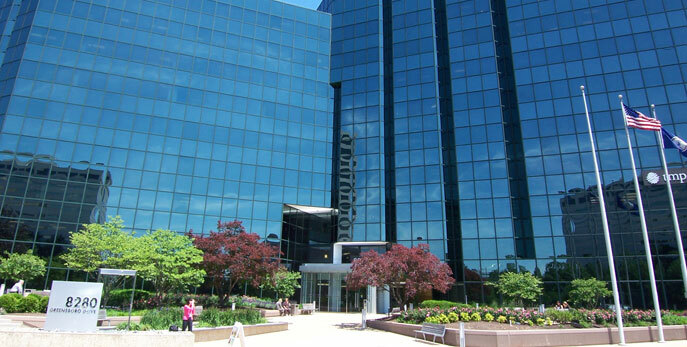 When you need an estate planning attorney or business attorney serving Northern Virginia, Dominion Legal PLC is there for you. 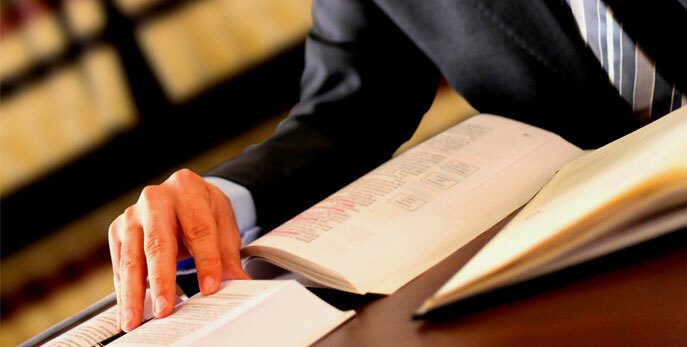 The law firm focuses on business law, estate planning, probate law, and trust administration. We believe all these areas of law are intertwined, and you deserve a business or trust and estate attorney who has expertise in all of them. Our core values include providing personal attention, responding in a timely manner, and services tailored to your unique needs. That means our team listens to you and provides advice to help you achieve the legal outcome you desire. You will work directly with an experienced business and estate attorney who will personally handle your matter with expertise and skill. What will happen to your estate? An experienced estate planning attorney ensures your estate is distributed as you intend. We routinely help our client design, create, and execute their wills and living trusts. 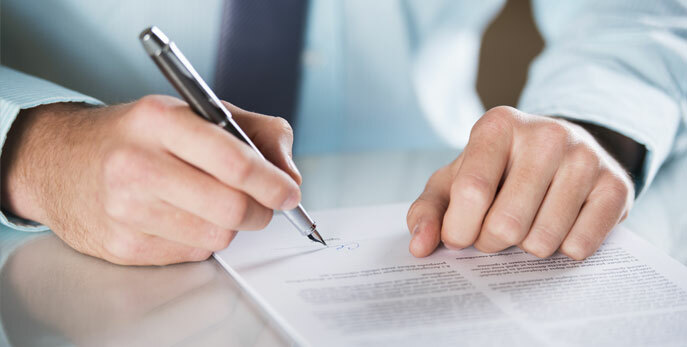 We understand the nuances of probate law, and are experienced in probate and estate administration and business succession. We handle estate litigation and disputes, but always strive to give you legal documents that help avoid such disputes in the first place. Business attorneys must understand all aspects of corporate law, contracts, and commercial law. From helping our clients form corporations, LLCs, and partnerships to handling complex employment issues, we understand where issues arise and help you implement the legal strategies to protect you. 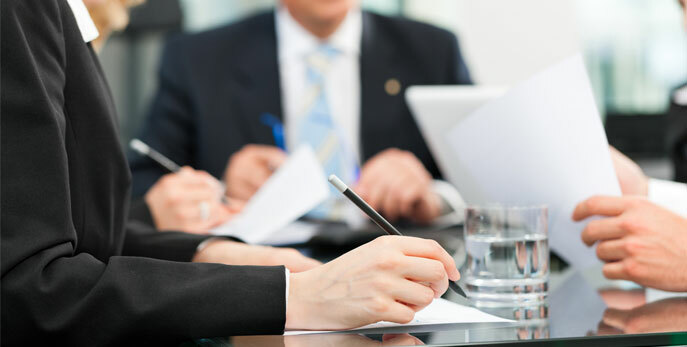 Business law services also include, but are not limited to, contract drafting and negotiation, business succession planning, and mergers and acquisitions. Dominion Legal is a proud member of Wealth Counsel and Planning for Senior Life.